Best of Summer Reads ~ Roses and Rain Boots . Mystic Summer, is a classic romance novel. Staring Maggie, a teacher who's school is due for budget cuts, is in her best friend's wedding and has an unexpected visit with a former high school boyfriend, which reminds her about the one who got away and the possibilities of starting over. This book will have you planning a visit to historical Mystic before the end of summer. 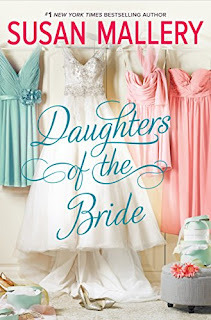 Daughter's of the Bride, came highly recommended on my Kindle and was so worth it! Staring, Courtnery the odd duckling, Sienne the beautiful one, and Rachel the realist, the story demonstrates a modern day take on love as the three daughter's prepare for their Mother's Wedding, while in search of love themselves. I will be honest it took me a few chapters to get into but once I had learned each character's role and personality I quickly fell in love and was desperate to see how it all played out. 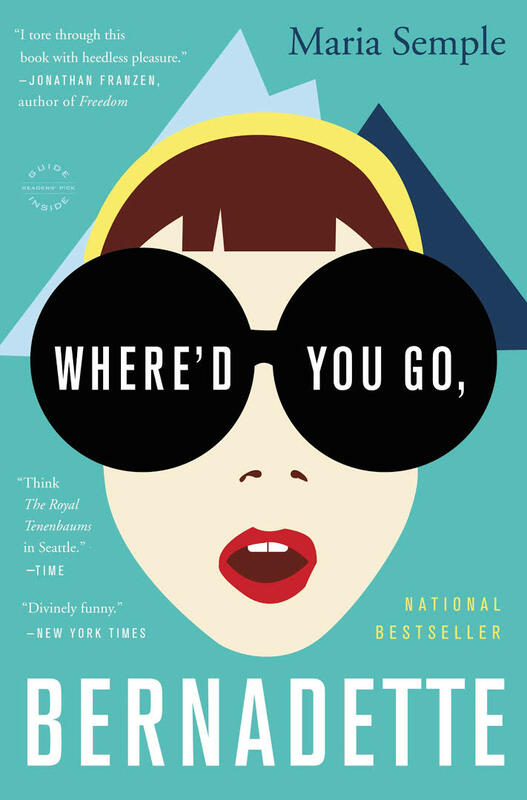 Where'd you go, Bernadette, was an interesting story... I say interesting because it wasn't bad, but it definitely was not a favorite. The main character, Bernadette, is the definition of hot mess but to her daughter Bee, she is truly amazing and a best friend. 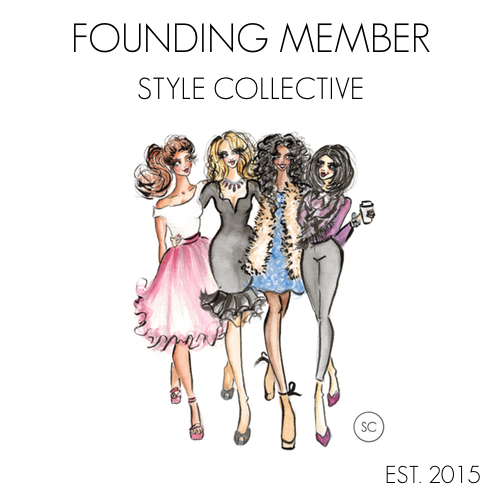 From the beginning Bernadette has you confused, envious and curious to discover where it all went wrong. Sorry Emily, but this was not my favorite book. 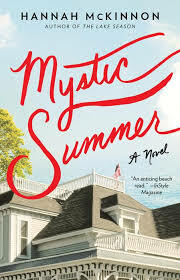 I read this book immediately after finishing Mystic Summer and found it difficult to keep the main characters straight. Although First Comes Love, has a completely engaging plot line, the struggle of returning to normality after suffering the loss of a child/sibling, I found the ending to be anticlimactic and a bit rushed. Personally, I always get discouraged at the endings. I always want to know more about "Happily ever after". I cannot wait to read this one, Reese Witherspoon recommended Truly Madly Guilty as her next book club read! Set about two best friends, six adults at a barbecue what could go wrong? Are you excited? I am. Naturally, since this story is about two best friends, I have encouraged my bestie and YOU to read this story with me! I cannot wait. 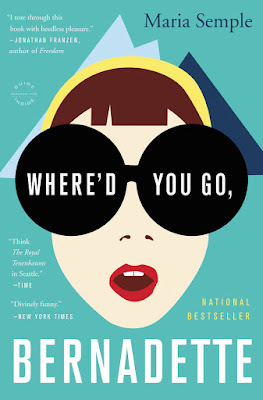 What other books have you read this summer? Your reading choices are very similar to my tastes. Give me a good read and I am useless all day until the last page is read. 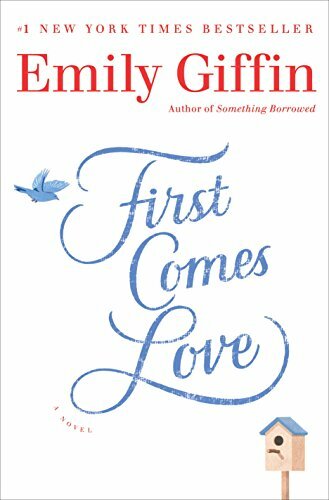 I just started reading First Comes Love! I can't wait to really get into it! I've been thinking about Truly, Madly, Guilty. It looks really good! 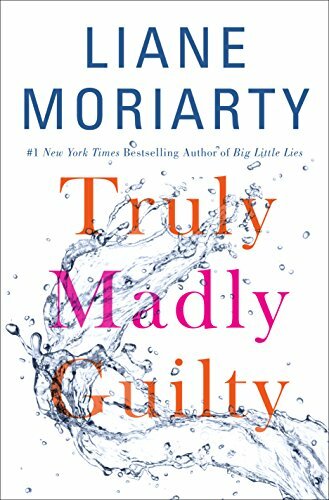 I just recently finished Big Little Lies by Liane Moriarty and it was quite good, so I definitely want to read Truly Madly Guilty! Thanks! I'm always looking for new books to read. I'll check some of these out!